Join us for the fourth in our film series about climate change, throughout Lent. Bring a meatless dish for the potluck and watch the film with us. Discussion to follow. Accepting his 2005 TED Prize, photographer Edward Burtynsky makes a wish: that his images -- stunning landscapes that document humanity's impact on the world -- help persuade millions to join a global conversation on sustainability. 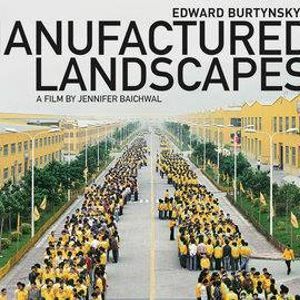 Burtynsky presents a riveting slideshow of his photographs, which show vividly how industrial development is altering the Earth's natural landscape. From mountains of tires to rivers of bright orange waste from a nickel mine, his images are simultaneously beautiful and horrifying. FREE PHOTO WITH THE EASTER BUNNY!! !